You’ve made an investment in your landscape and created your own slice of paradise. But what happens when insects or weeds attack your once flawless front yard? We suggest Plant Health Care. The Plant Health Care Division is our version of chicken soup for your landscape. This group of experts makes house calls and comes equipped with the knowledge and experience to keep your trees, turf, shrubs and plants healthy and thriving. Besides, you didn’t come to your mountain home to spend time worrying about aphids. We’ll do that for you! The members of this highly specialized group are considered the doctors of the company. They’ve been selected for their intimate knowledge of every aspect of landscaping from construction and maintenance to plant pathology and entomology. The team is led by a horticulturist, ISA Certified Arborist and Colorado Qualified Supervisor with over 25 years in the landscaping industry. Together, they’ve amassed extensive experience in solving problems with Rocky Mountain landscapes while earning the respect of both clients and industry peers. The PHC Division is directly responsible for both routine operations such as lawn, tree and flower fertilizer applications and providing diagnostics to landscape health problems. Based upon the established principles of Integrated Pest Management (IPM) our technicians view the release of pesticides as a last resort option. They seek to provide environmentally conscious solutions in a world increasingly sensitive to the use of pesticides. In fact, the vast majority of our Plant Health Care consultations are not resolved through pesticides. With families, homes and landscapes of our own this is something we understand and take very seriously. 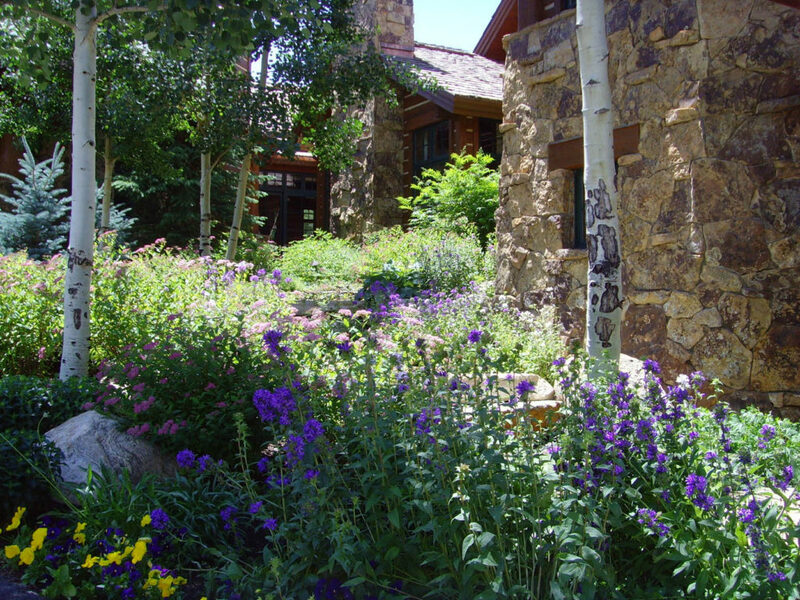 Rocky Mountain Custom Landscapes is fully licensed and accredited with the Colorado Department of Agriculture. Our technicians spend a considerable amount of time in classes throughout the season to remain current with the latest research and techniques. We are committed to continuing education, remaining a leader in the industry, and protecting the environment through the use of advanced, less toxic pesticides. Call us today to discuss your plant health care needs or submit a request. Don’t go it alone!